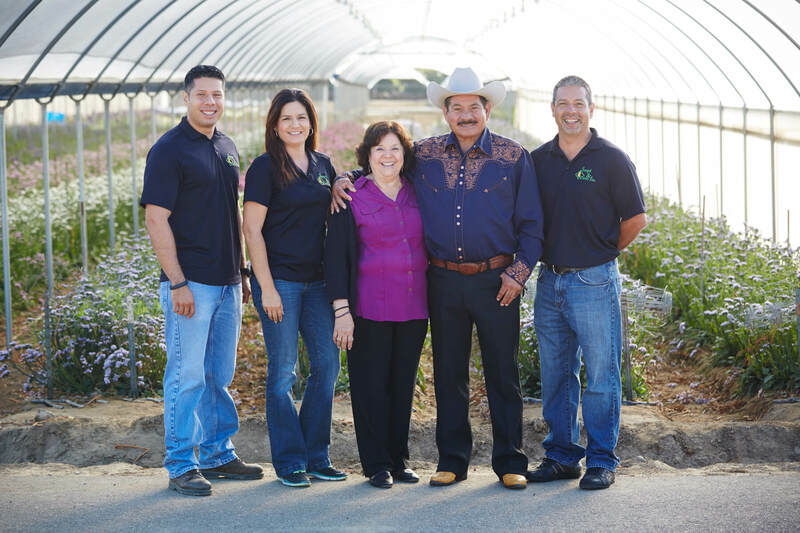 We are a family-owned and operated business with 50 years of growing and shipping experience. 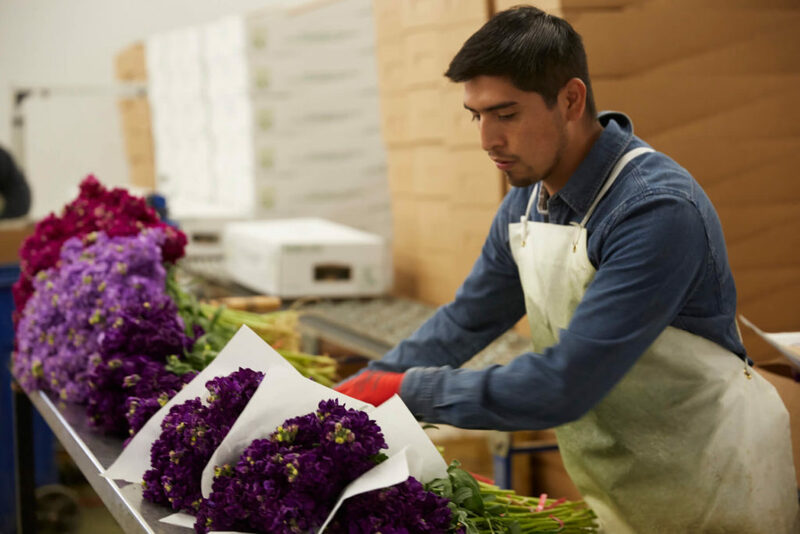 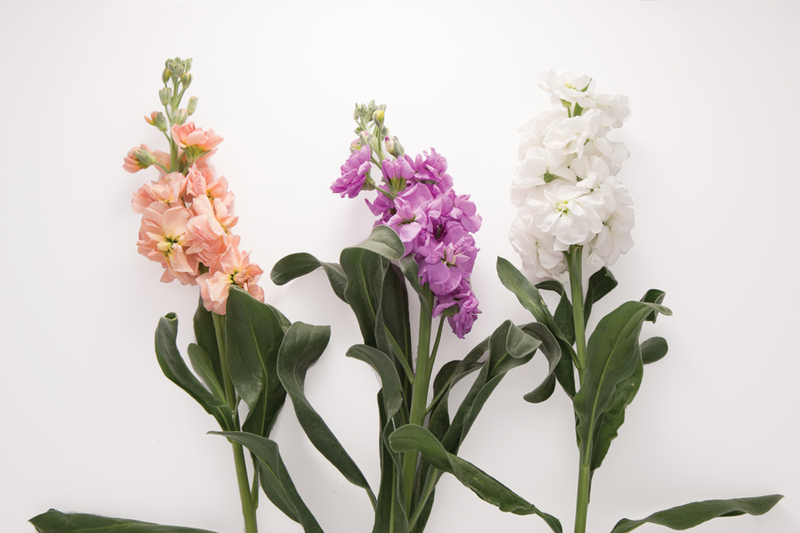 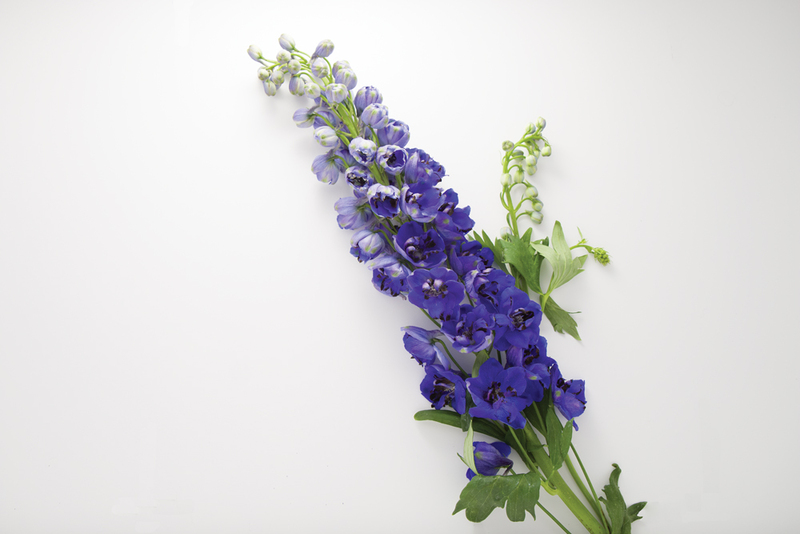 Our pride is supplying you, the wholesale floral customer, with quality-consistent, fresh-cut flowers. Thanks to three outstanding California locations, we provide excellent production and uniform quality. 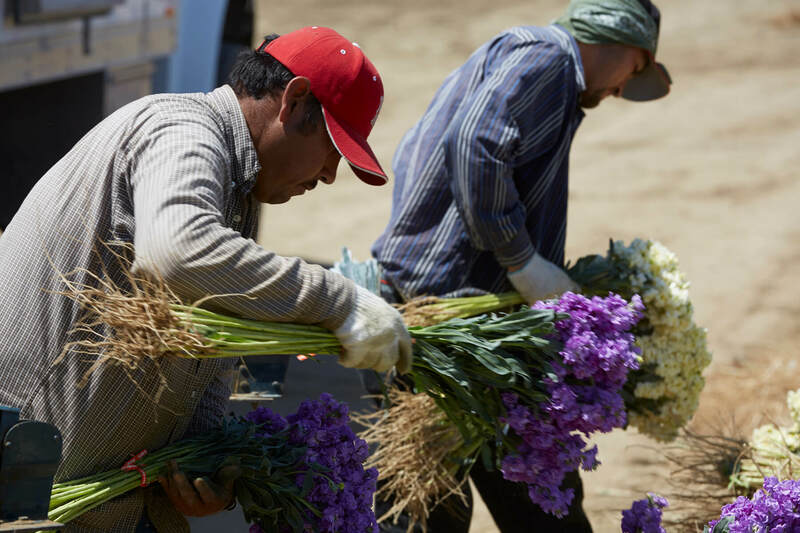 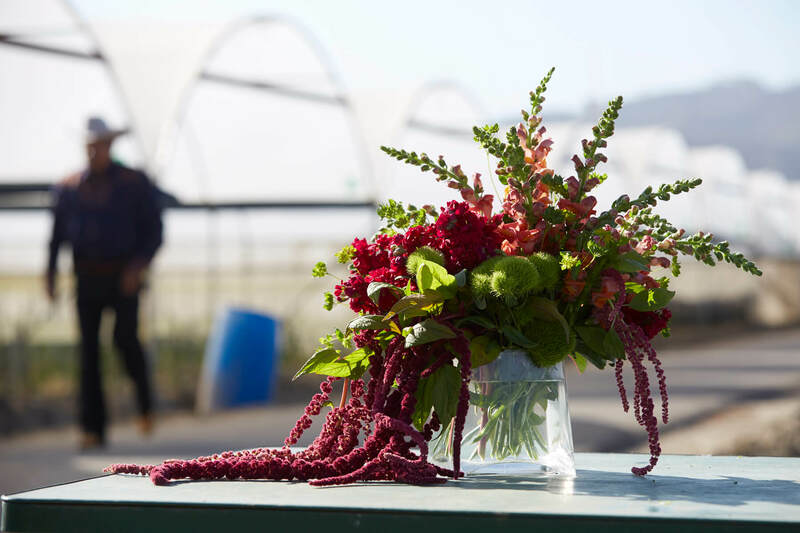 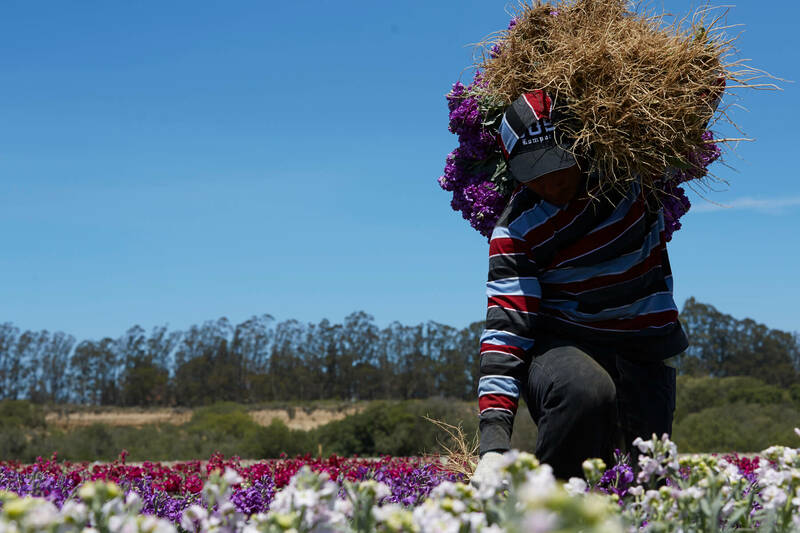 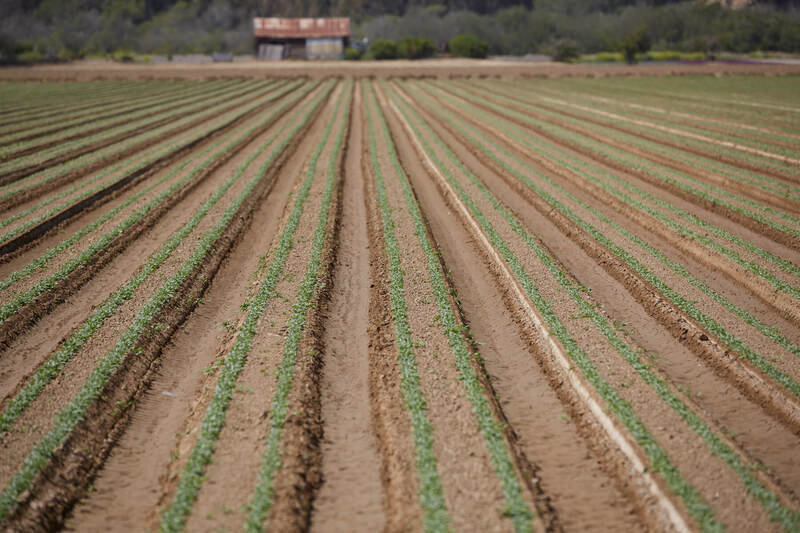 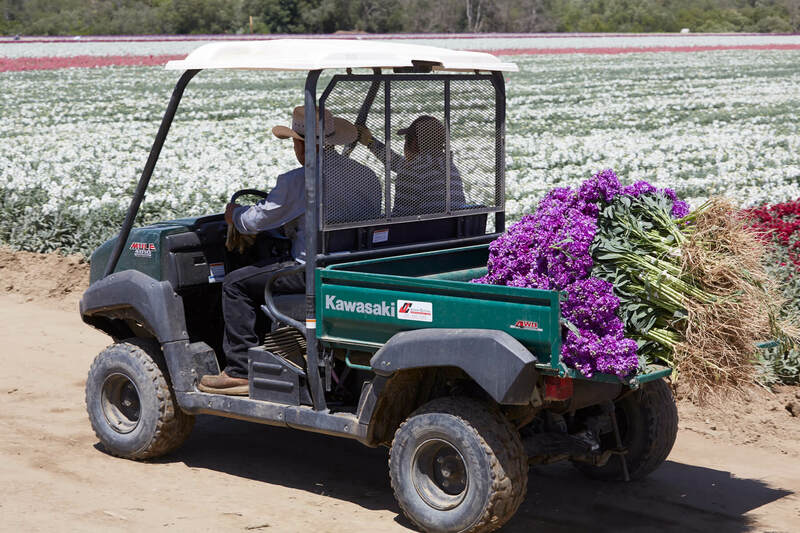 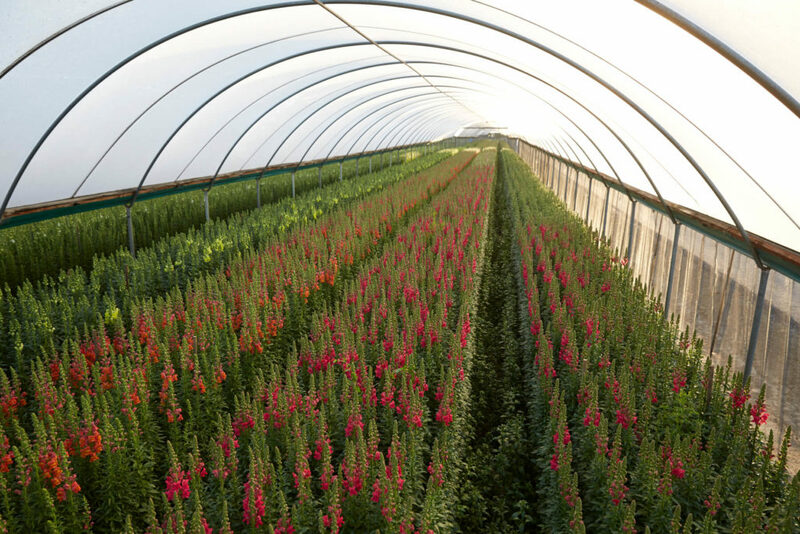 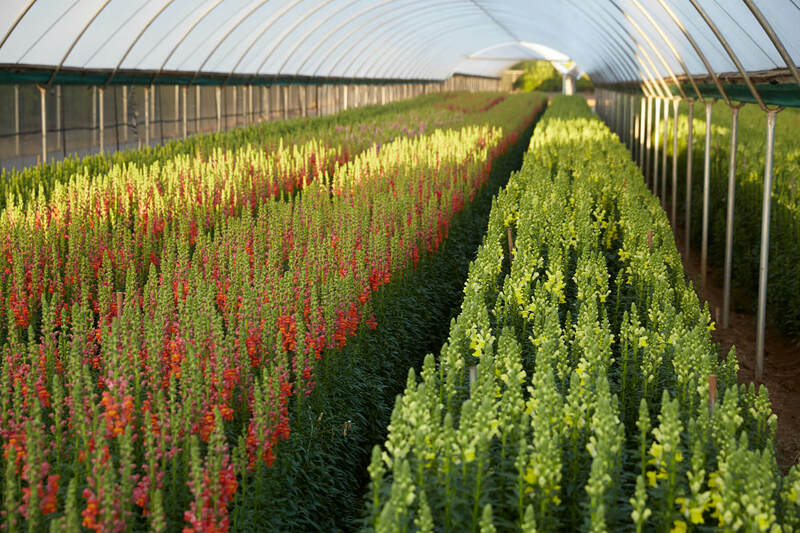 We are strategically based in Santa Paula, where we grow 54 acres of ﬁeld ﬂowers and 1,089,000 square feet of greenhouse ﬂowers on a year-round basis, and operate a new, state-of-the-art, 15,521 square-foot warehouse. 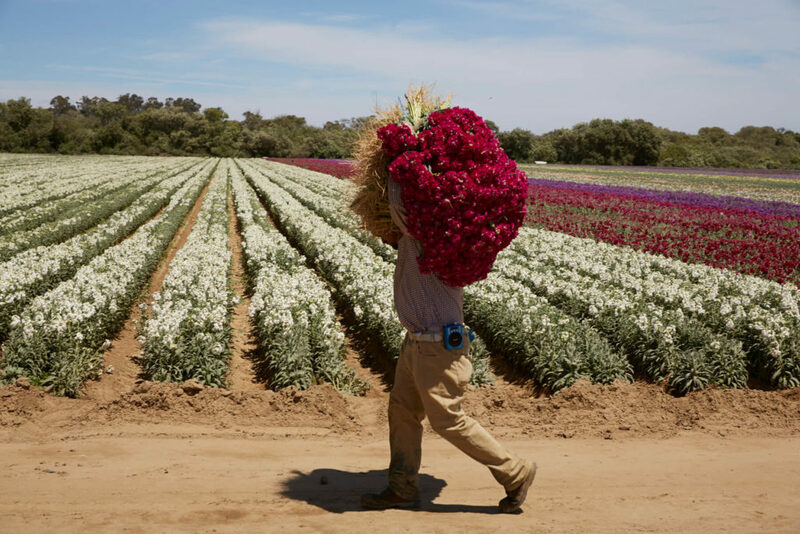 Our Lompoc location boasts 280 acres of ﬁeld ﬂowers year-round and to the south, in Imperial Valley, we grow 75 acres of seasonal ﬂowers. 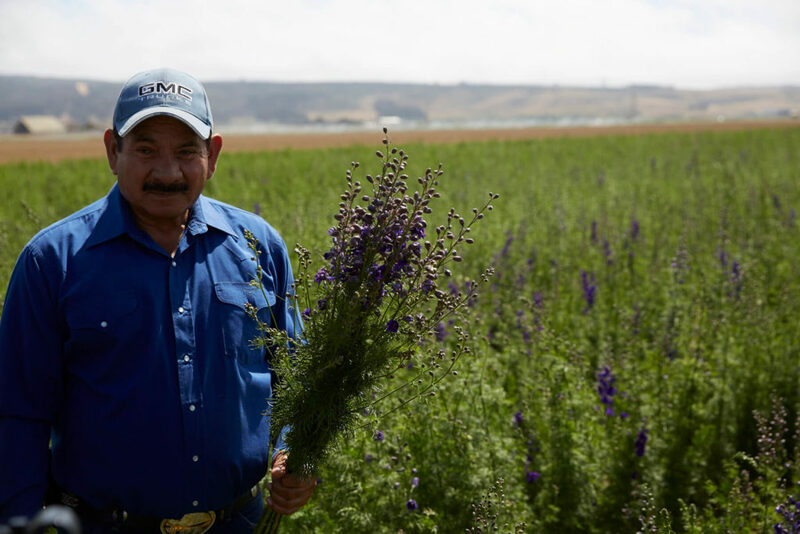 José Sr. was born with a green thumb that others have tried in vain to duplicate, and he remains dedicated to making sure the best growing practices are followed. 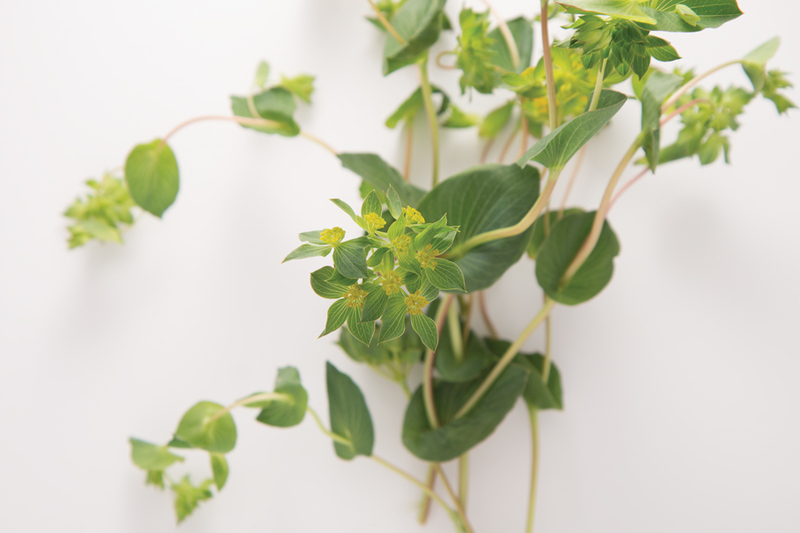 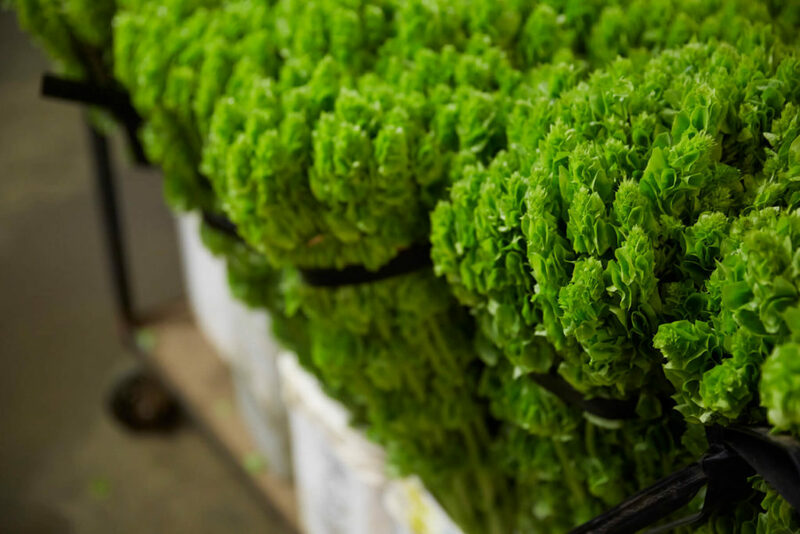 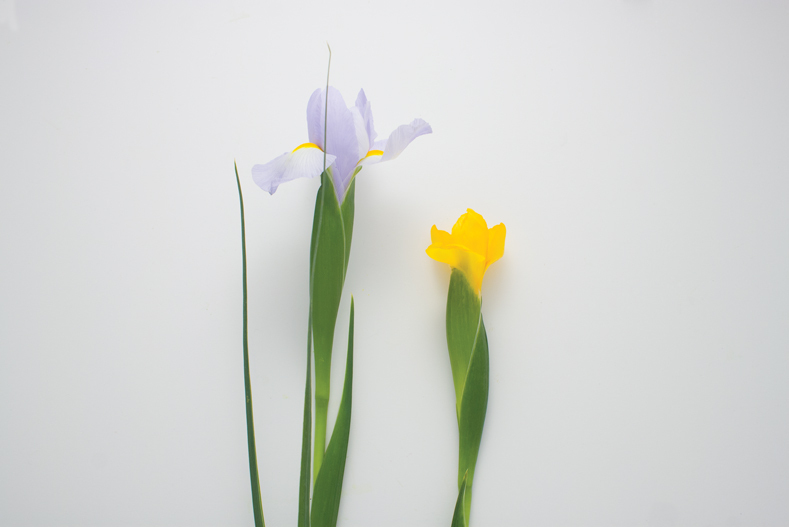 Once harvested, our ﬂowers are kept overnight in the cooler at a consistent 39 degrees F then packed in boxes that are also precooled to 39 degrees, ensuring they are kept fresh and consistently high quality throughout the shipping process. 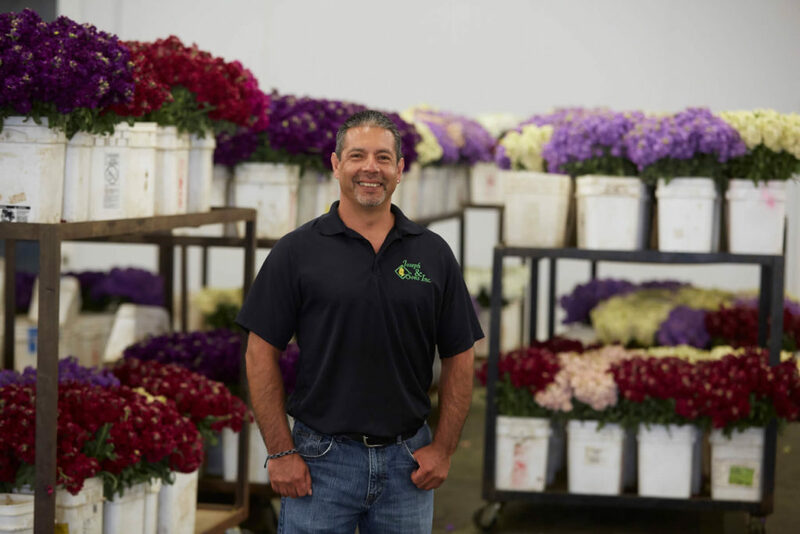 The customer comes ﬁrst at Joseph & Sons Inc. and our team of ﬂoral experts stand by ready to serve you. 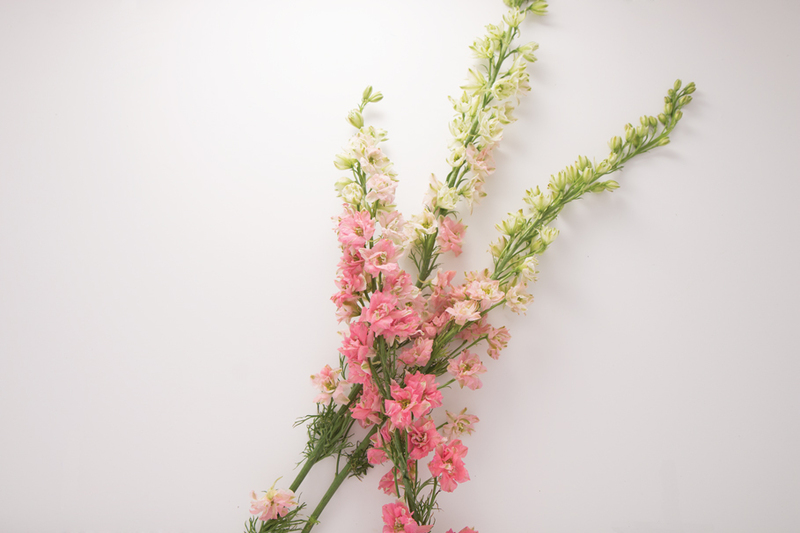 And because we are family, we treat you like family, too. 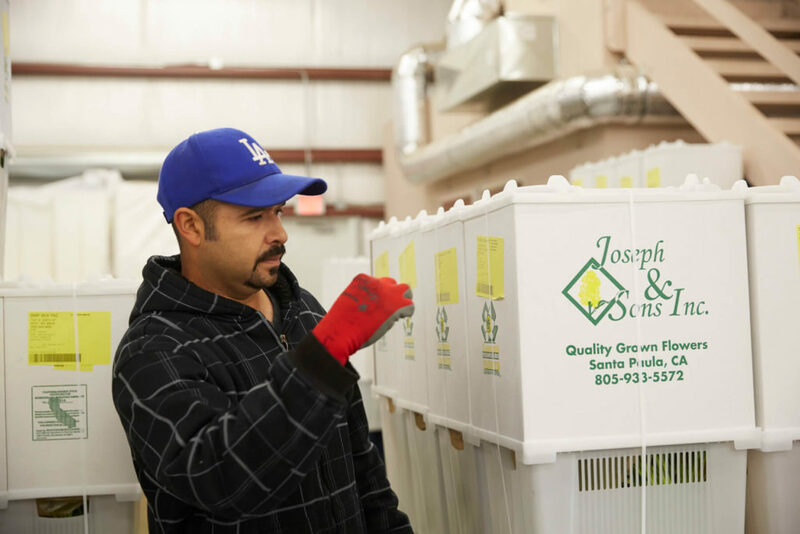 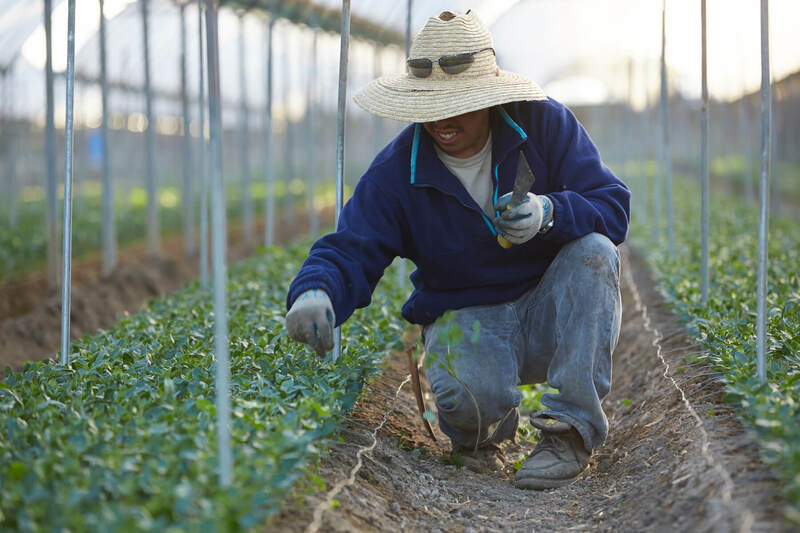 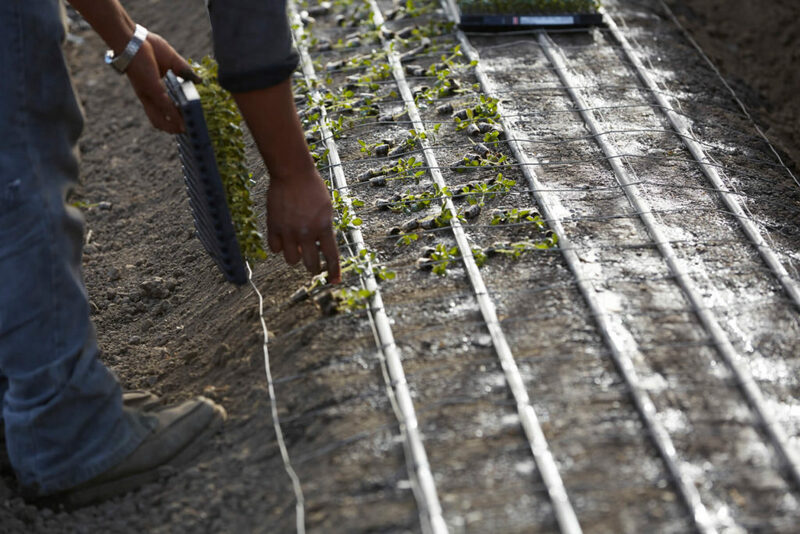 From our ﬁeld or greenhouse to your door, all these reasons add up to why Joseph & Sons Inc. is California’s best-kept secret!